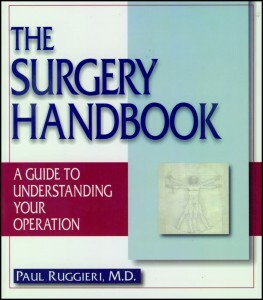 The Surgery Handbook—A Guide to Understanding Your Operation will be one of the new launches in 2000. The book, by Dr. Paul Ruggieri, a Rhode Island surgeon, covers a wide variety of topics including choosing a surgeon, pre-operative tests, types of surgery, anesthesia, and pain management. Dr. Ruggieri will sign copies of The Surgery Handbook on Saturday, January 22, at the Little Professor Book Center, Barrington, Rhode Island from 1pm to 3pm. 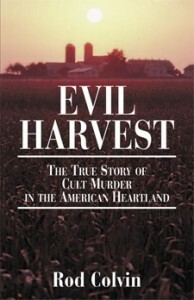 Evil Harvest is an account of the Rulo, Nebraska cult murders in 1985. The book recreates the story of how the cult, inspired by right-wing paramilitary groups, deteriorated over a year’s time and ultimately committed acts of theft and murder…all in the name of God. 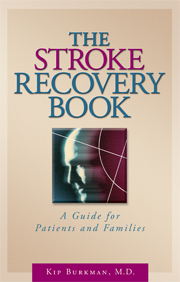 Foreign rights for The Stroke Recovery Book have been sold to Indian publisher Vision Books of New Delhi, India. The sale was handled by rights agent Dieter Hagenbach, Basel, Switzerland. Meantime, in the U.S., the book has just gone back to press for its third printing. 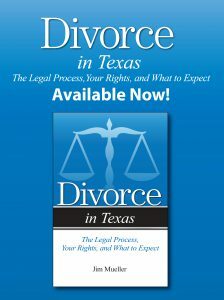 Addicus Books has acquired the rights to publish The Marital Compatibility Test, by Susan Adams. The book was first published by Citadel in 1994. An early 2000 launch is planned for the new edition. Six more state health departments join the list of states providing copies of Straight Talk about Breast Cancer to women just diagnosed with breast cancer. The new states include: South Dakota, Missouri, Tennessee, Oklahoma, West Virginia, and Illinois. The book is in its eighth printing. 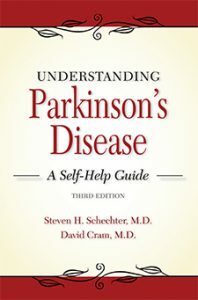 The health website, WebMD has acquired rights for three additional Addicus health titles—Understanding Parkinson’s Disease, The Stroke Recovery Book, and The Surgery Handbook. 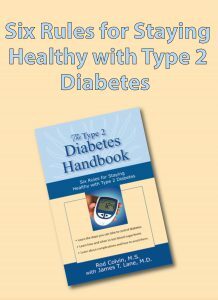 The website had earlier acquired rights to other health titles. 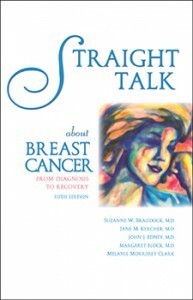 Several Addicus authors have recently participated in on-line chats through WebMD.